Wayne models ESP15, ESP25, ESP45, WSS20V and WSS30V backup sump pump systems. Comes pre-charged and ready to use. 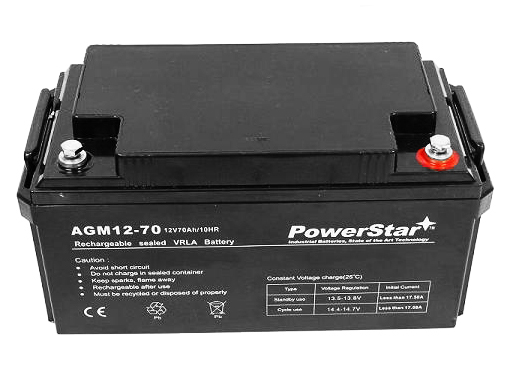 This lightweight battery is functional and safe. It is valve regulated which makes it impossible to spill, and with its tightly sealed construction, it can be operated from any angle! With its hard plastic case, it can take severe amounts of high impact and not do any damage. It even has a low pressure safety release valve. This battery will last a long time both physically and chemically. - Sealed and maintenance free operation. - Safety valve installation for explosion prevention. - Exceptional accidental deep discharge recovery performance. - Spill proof design for multiple install positions.